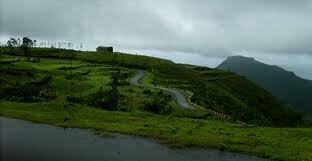 Hospital Description: Lokmanya hospital Pune is located in 2 areas: Chinchwad and Nigdi Pune. 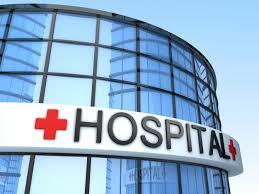 The hospital is well-occupied with diagnosis facilities one may need from full-body-checkups to blood tests. Apart from having all the general medical facilities, Lokmanya hospital Pune carries additional research centres focused on hand surgery & reconstruction and homeopathic treatments. In addition to all of these, it also has emergency medical services and college for nursing to help others get trained and join the medical service. Lokmanya hospital is engaged into various community services to help spread awareness around child nutrition, child education, family planning, AIDS awareness and protection, general health care for people over 40 years of age, women empowerment, RTI/STI and many gender sensitive initiatives. 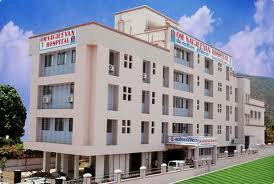 Lokmanya hospital Pune has an experience of around 40 years with a very qualified, time-tested and experienced staff. 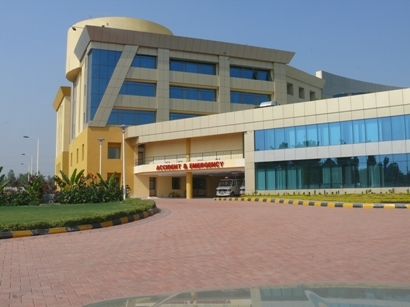 Lokmanya Hospital Pune is a socio medical organisation and associated in various fields like Lokmanya Health tourism, Holostic health care, Research & Training, community outreach, academics. Speciality: Cardiac surgeries, hand surgery & reconstruction, radiography, angioplasty, laparoscopic surgery, joint replacement, spine surgery, cancer treatment.